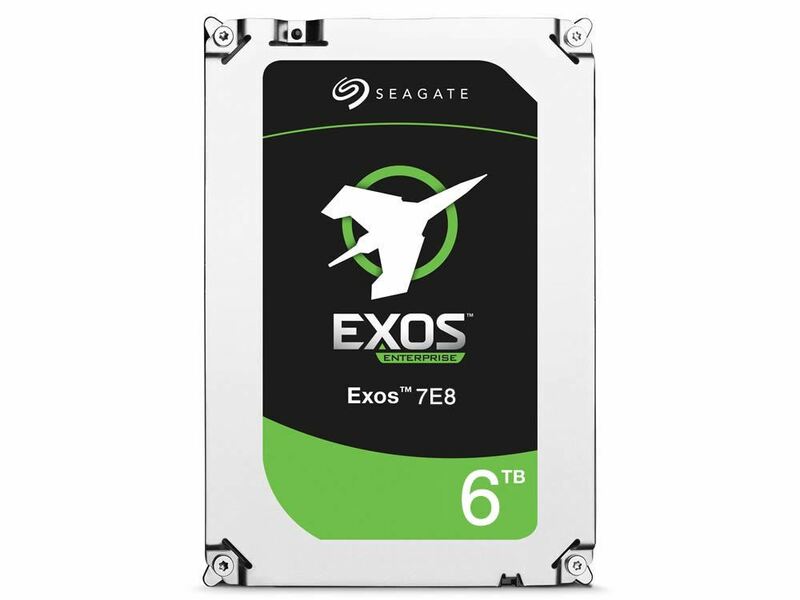 6TB Capacity, SATA 6GB/s Interface, 7200RPM Spin Speed, 256MB Cache, 512E, Enterprise Drive Designed for 24x7 Workloads, 5 Yr Warranty. 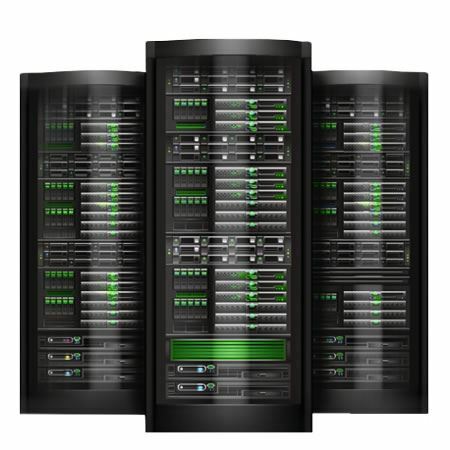 For everything Enterprise storage, there's Exos E — the safest and most powerful way to traverse the datasphere and harness its full potential. 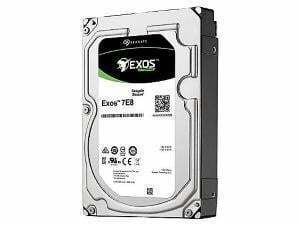 Always on and always working, the Exos E series of hard drives is loaded with advanced options for optimal performance, reliability, security and user-definable storage management. Built on generations of industry-defining innovation, Exos E is designed to work and perform consistently in enterprise-class workloads. 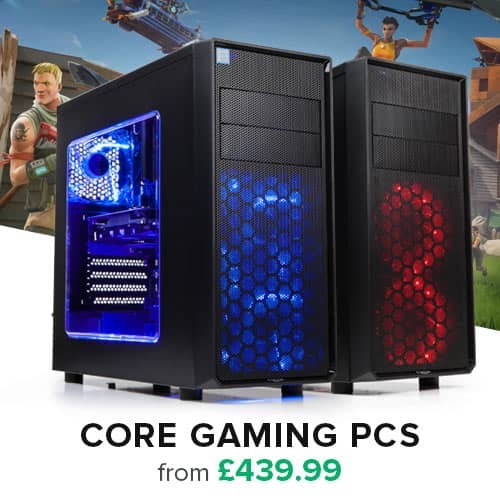 Quickly access and store bulk-data with field-proven ninth-generation technology and dependably fast random performance in a standard and familiar 3.5-inch footprint. 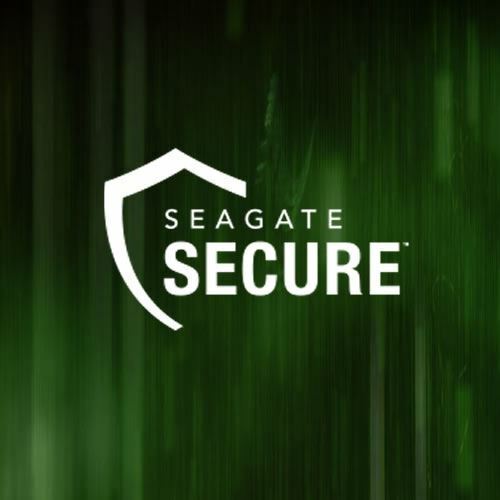 • Seagate Secure™ capabilities ensure authentic and trusted products from a secure supply chain, available with hardware-based encryption (SED), Instant Secure Erase (ISE), TAA compliance and FIPS 140-2.